Classic images from Italy and France this week. We've just arrived in Italy and the gelato is the BEST. 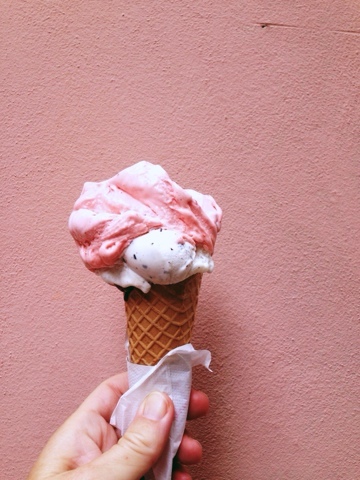 This is strawberry and straciatella. 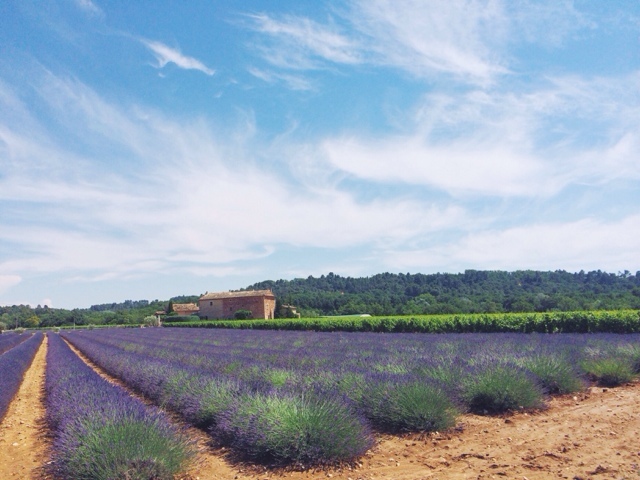 Karin had a little holiday in France and found lavender fields in the Luberon valley. #ourjoyfulmoments is a 52 week photography project where we share done of the little joys of our daily lives.